At an altitude of 2583 metres, Hotel Schwarzsee offers breath-taking views of the Valais Alps and ski-to-door access from the Matterhorn Glacier Paradise Ski Area. The Schwarzsee Gondola Lift is 100 metres away, from where porters take your luggage. 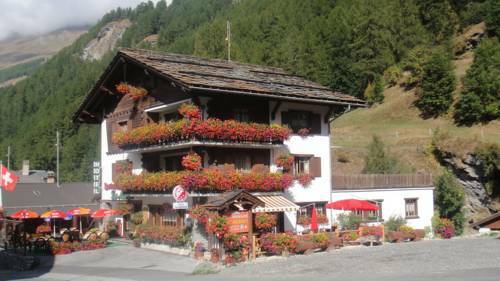 Situated in the natural surroundings of Valais Alps, this hostel in La Monta offers a free bike rental and a ski school. 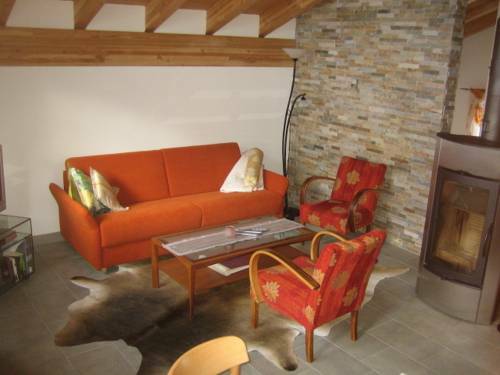 It is 900 metres from the ski lifts. 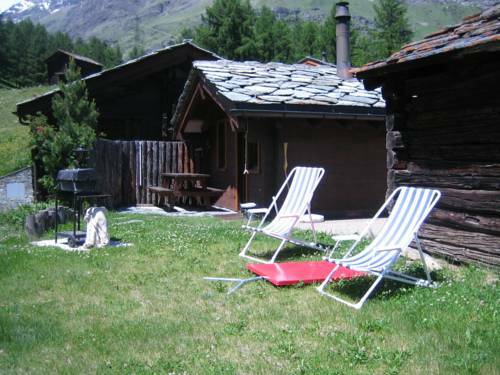 The rooms and dormitories at Aiguille de La Tza are simply furnished. 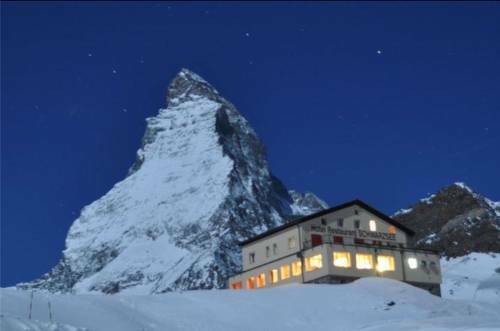 Rising high above Zermatt, Silvana Hotel offers rooms with flat-screen TVs and direct access to the ski slopes. Facilities include an indoor pool and a spa with hot tub and steam bath. 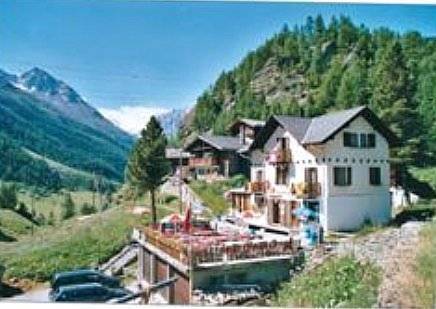 Dating from 1905, Pension du Lac Bleu is located at 1,850 metres above sea level in the Herens Valley. 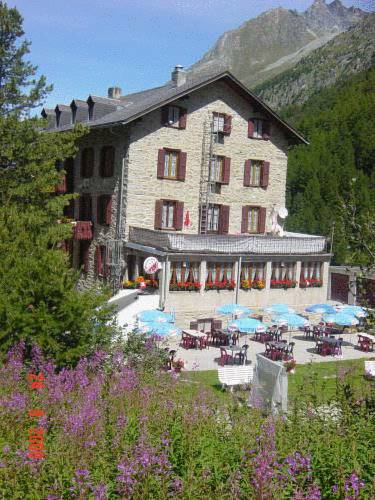 It offers free Wi-Fi and a restaurant with a garden terrace overlooking the Valais Alps. 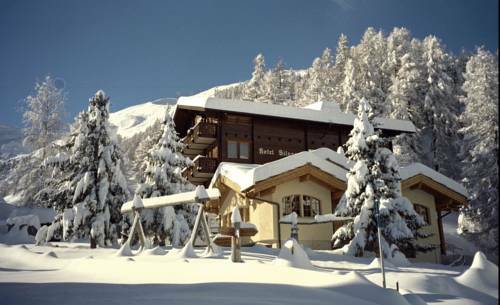 The family-run Hotel Mélèzes in Haudères is located at 1,450 metres above sea level, at the foot of the Dents de Veisivi. It offers free Wi-Fi and fine cuisine. 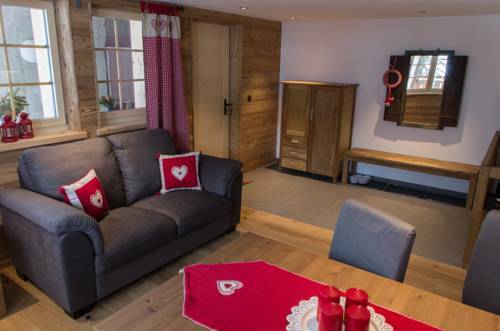 Chalet Z' Flesche is nestled at an altitude of 1870 metres slightly above the cosmopolitan centre of Zermatt. It offers traditional wood-panelled Chalet-style interiors which include a fireplace. 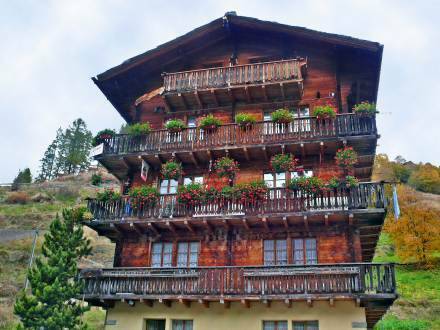 Chalet Hinter Dem Rot Stei is nestled at an altitude of 1830 metres slightly above the cosmopolitan centre of Zermatt. It offers comfortable interiors which include an iron stove, a private sauna, and an all-season heated outdoor hot tub.